Gum disease can affect the appearance of your smile and your overall oral health, resulting in serious complications such as dental decay or tooth loss. This disease is a progressive condition, requiring professional care to help you manage symptoms. In Windsor, CT, Dr. Stephen D. Lipman combines advanced diagnostic tools and technology to detect and treat gum disease in its earliest stages. At Family Dentistry of Windsor, PC, we provide comprehensive, customized periodontal treatment plans using our whole-body approach, helping to protect your oral health and your general wellbeing. Dr. Lipman talks about the importance of keeping our gums healthy, and the link between oral mouth health and our overall systemic health. Gum disease, or periodontal disease, is caused by bacteria in plaque and tartar that can build up on the teeth. Over time, this accumulation of bacteria can lead to infection, causing discomfort and dental sensitivity. This stage of gum disease is known as gingivitis, which is the mildest form of infection. If you seek timely treatment, gingivitis can be reversible with professional dental cleanings and good oral hygiene. 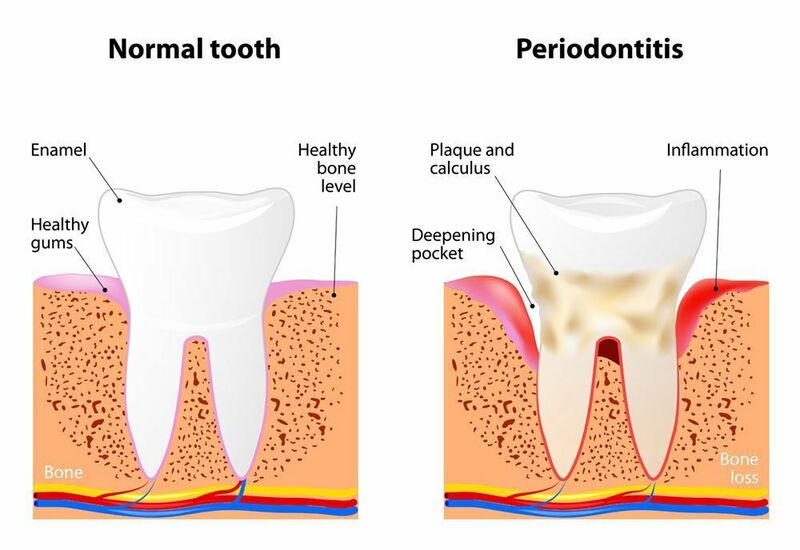 The next stage of gum disease is periodontitis, which is characterized by tissue degeneration and subsequent bone loss. During this stage, plaque begins to spread below the gum line, ultimately causing pockets to form around the base of the tooth. These periodontal pockets can harbor bacteria, causing the infection to spread further. If left untreated, periodontitis can lead to tooth loss and jawbone recession. During your appointment, Dr. Lipman can evaluate your smile and design a customized treatment plan to meet your unique dental needs. With proper periodontal care, Dr. Lipman can help you manage the symptoms of gum disease. Our practice is equipped with a range of cutting-edge tools and technology, providing the highest quality care to patients. During routine visits, our hygienists can professionally clean your teeth, reducing your risk of developing gum disease. In addition, Dr. Lipman can use digital radiography for in-depth assessment and diagnosis. Dr. Lipman can use an Waterlase iPlus® Laser to remove infected tissue and help to prevent the spread of infection. This option provides a minimally-invasive, gentle approach to periodontal treatment. If you are diagnosed with gum disease, Dr. Lipman can use our Waterlase iPlus Laser to treat the infection and promote tissue regeneration. This option provides a minimally-invasive, gentle approach to periodontal treatment. For moderate cases of gum disease, he may also recommend a scaling and root planing procedure. During this process, we can thoroughly clean your teeth above and below the gum line and smooth the tooth roots, which can harbor bacteria. 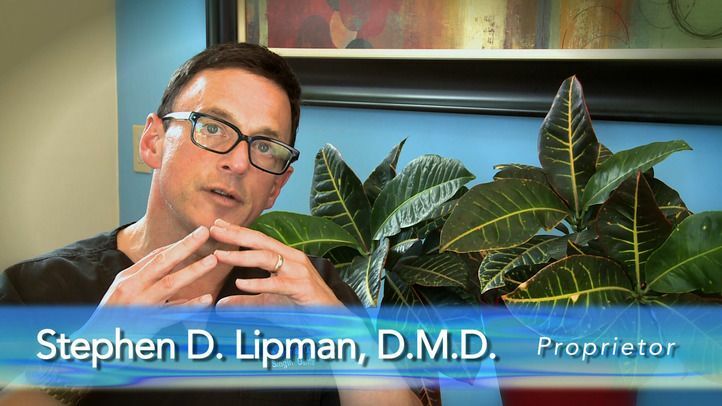 Dr. Lipman is a member of the American Academy of Oral Systemic Health, and he emphasizes the connection between oral health and physical health in his practice. Gum disease has been linked to serious health conditions including diabetes, heart disease, and respiratory illness. In order to protect your overall wellbeing, Dr. Lipman offers oral DNA testing for periodontal pathogens. This easy, affordable test can help Dr. Lipman determine if you are at risk for developing gum disease, so he can tailor preventive treatment accordingly. Regular dental cleanings and examinations are crucial to maintaining your oral health. If you are experiencing any symptoms of gum disease, call us at (860) 688 4634 or contact us online to schedule a consultation with Dr. Lipman.